For nearly 100 years, Pickens Kane has been helping Chicagoland residents move to their new homes with ease and efficiency. Founded in 1918, our residential movers work on with the same philosophy today as we did when we were founded – put the customer first. Our goal is always 100% customer satisfaction. That’s why, as your Lake View movers, we will work diligently to exceed your expectations delivering a stress-free move that’s on-time and on-budget. Residential Moving: The experts at Pickens Kane have the training and experience to deliver a seamlessly household move. International Moving: As an agent of Allied Van Lines, we can handle your international relocation with ease. Commercial Moving: Our office movers will coordinate with all levels of staff to ensure a smooth commercial relocation. Storage: Our state-of-the-art facilities will keep your belongings safe until you are ready for them at your new location. 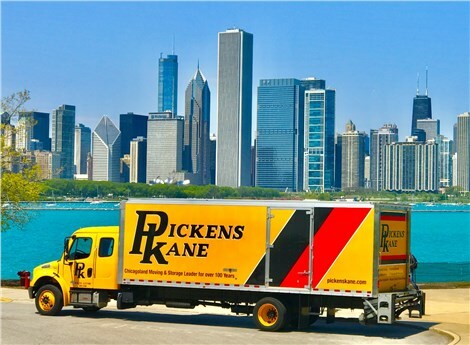 Pickens Kane is not a typical moving company in Chicago. 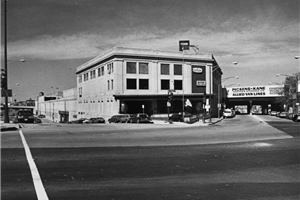 For nearly a century, we’ve been providing reliable and customer-focused moving services that set us apart from other moving companies. To learn more about our customized moving plans, contact us today. Give us a call or complete the online request form to schedule your free, no-obligation moving estimate.